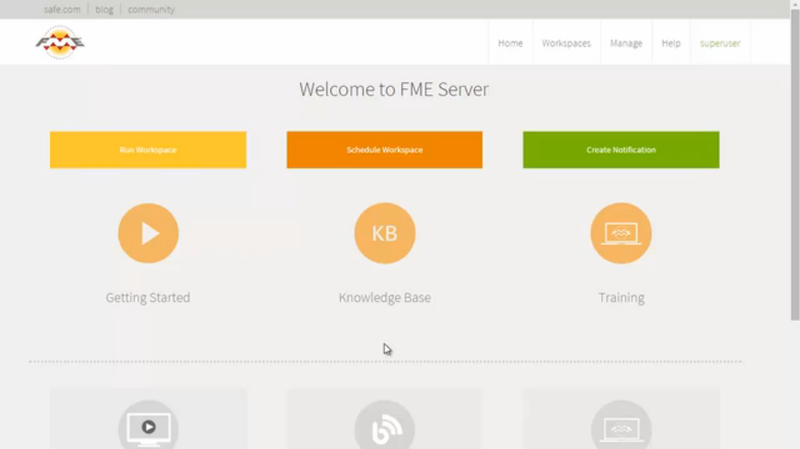 Just what exactly is FME? Click the video below to find out. 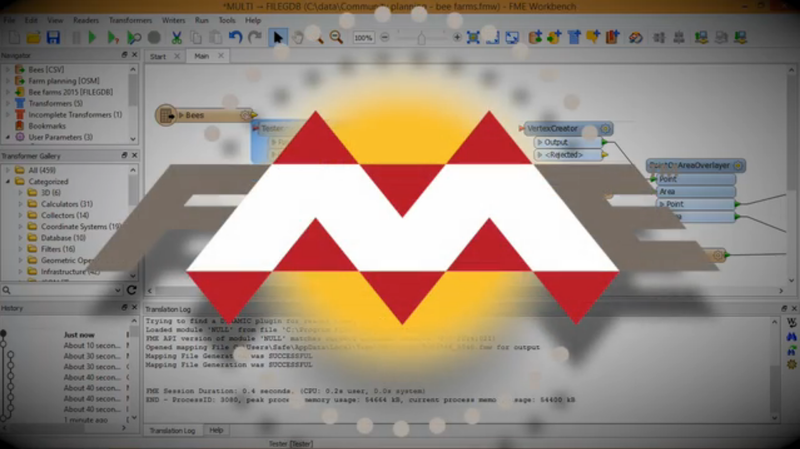 Learn how to get started with a sample workflow for each FME product. 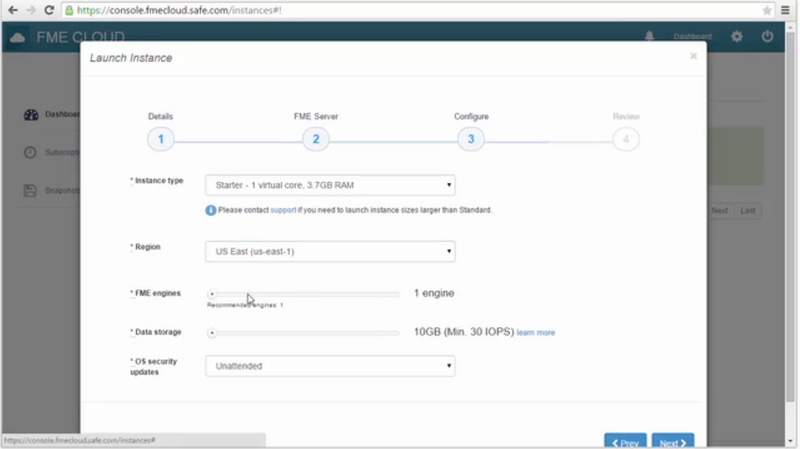 Get a customized demo that's tailored to fit you and your data. Want immediate help? Try our live chat in the bottom right corner of your screen.